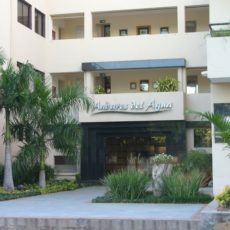 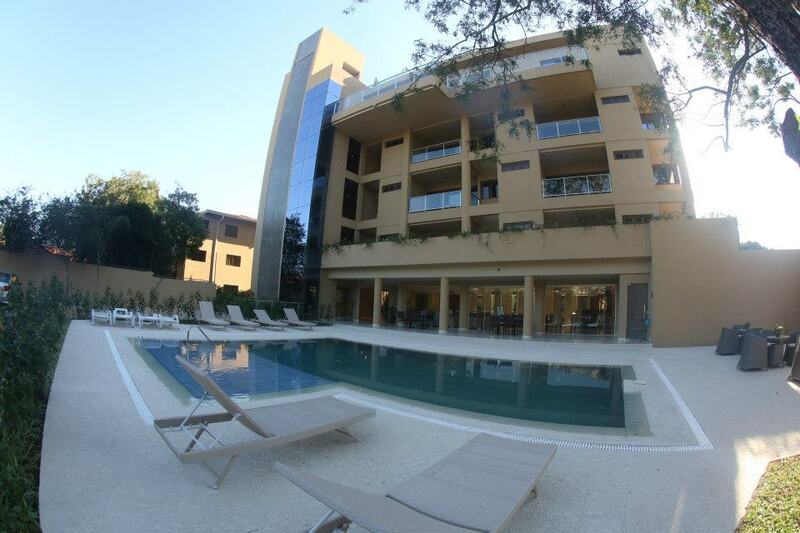 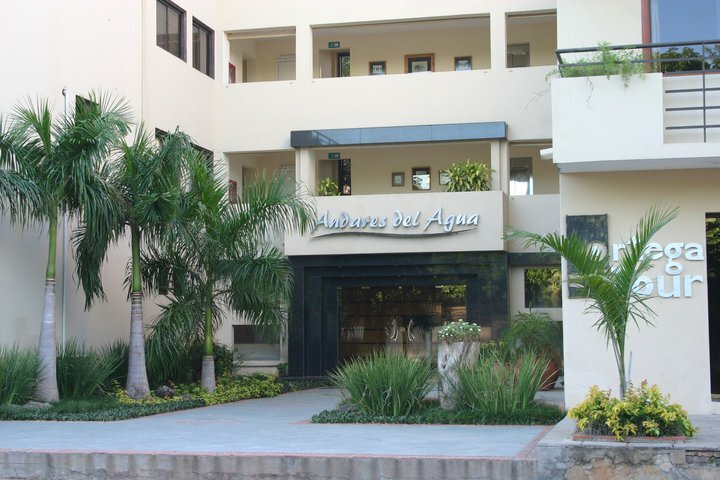 Hotel Andares Del Agua is a prestigious, touristic Asuncion hotel. 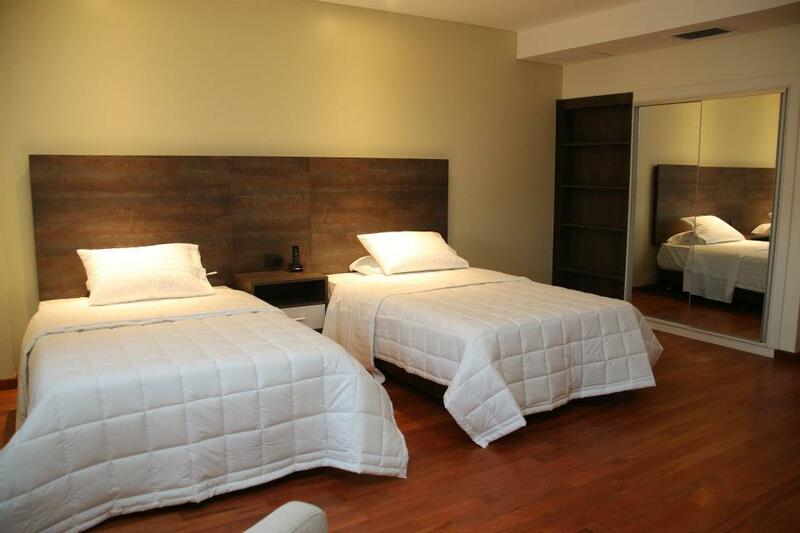 The rooms are furnished with a luxury feel and soft sheets, so you will have a comfortable nights sleep. 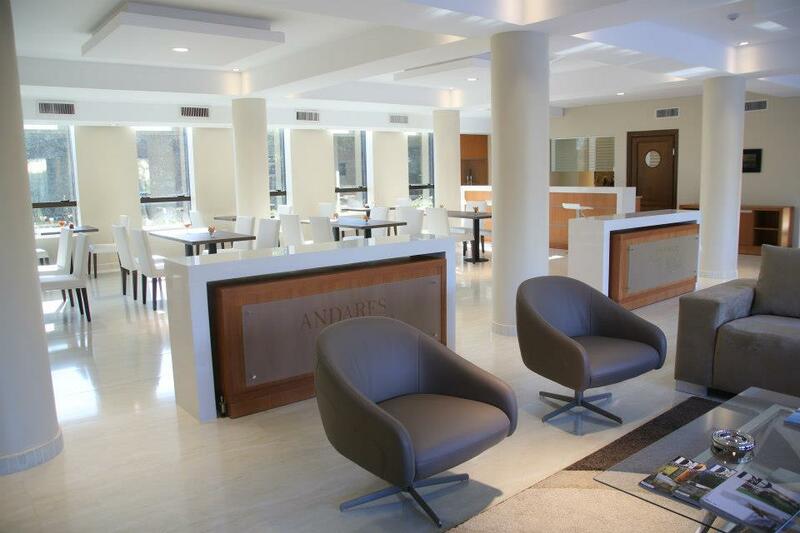 The hotel comes with an exercise room, free wifi, business room with computer access, and 24 hour security. 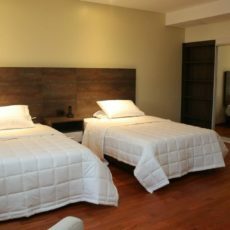 Located a quick drive from Villa Morra, this hotel is close to many restaurants and shopping options!